These are 12x12 in size, but can be cropped to various smaller sizes using a program like Photoshop Elements, or even just a website like PicMonkey! 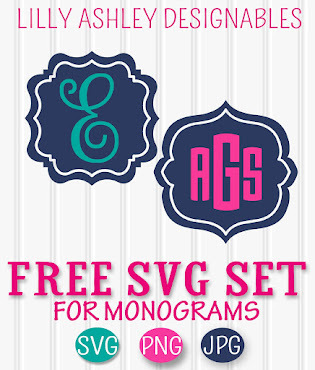 Click the ribbon below to head to the download folder and grab these freebies! 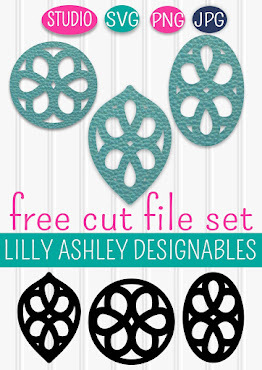 These are approved for personal use or small business use! For small business usage, feel free to use these within your own designs/products for sale. We do ask for no selling or re-distribution of these files. 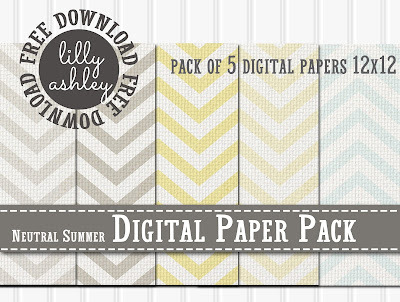 Be sure to browse around while you're here to grab more free downloads! 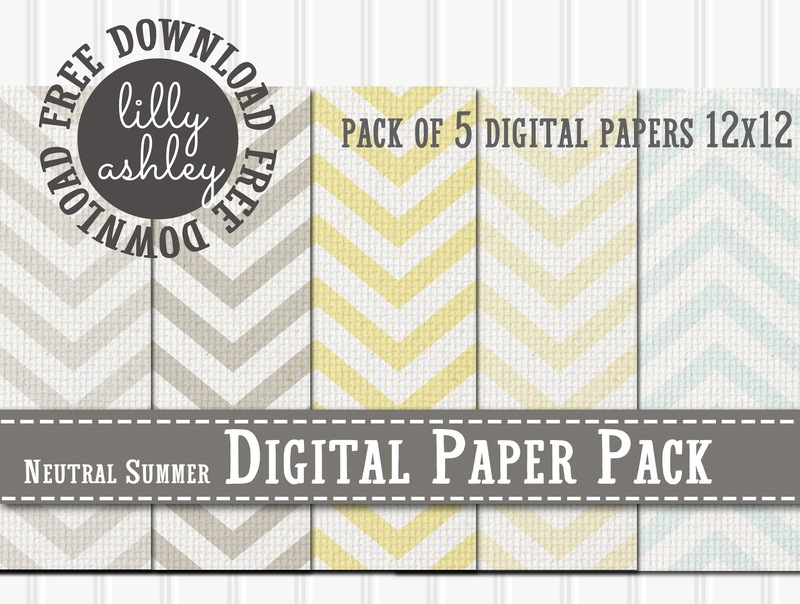 To see more digital paper packs in all kinds of patterns, textures, and color combinations, check out our shop by clicking the anchor below. Check back with us soon for more free downloads!